GetTaxi—a consumer taxi app that has seen success in cities in Israel, Russia and the U.K.—launched in the United States this week, in New York, and secured an additional $150 million in funding, bringing the total raised to-date to $207 million. The company partners with local fleets to provide taxi service to consumers. "GetTaxi combines state-of-the-art technology, 24/7 live customer service, and fixed predictable pricing,” said CEO Shahar Waiser in a statement. "In blending the best user experience of apps with live customer support and competitive pricing, we have built a uniquely disruptive model that’s been a proven winner in large markets as diverse as Tel Aviv, Moscow and London." 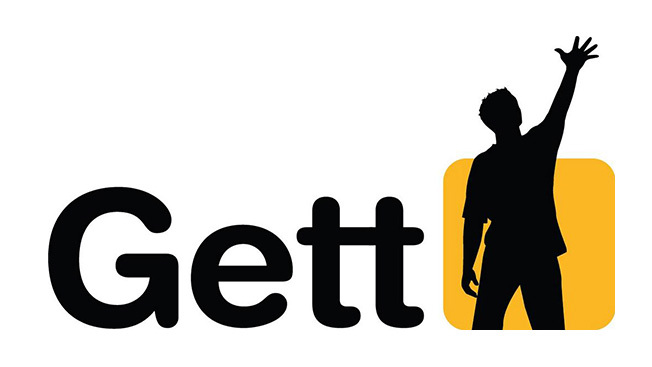 GetTaxi is the latest company in the category to announce an influx of capital this year. Earlier this summer, Uber closed its own round of financing, raising $1.2 billion, with more expected at a second close with additional investors. Today, the company is operating in 128 cities in 37 countries, and continuing to grow. Competitor Lyft secured $250 million in financing in April of this year, and at the time, it reported plans to use the funds to "aggressively expand" its ride-sharing service both domestically and internationally. The company also used the funds to test a price drop in select locations, offering as much as 20 percent off its rates. And British company Hailo reported raising an extra $28.85 million in 2014, which it plans to use to expand its services in the 16 cities in which it currently operates. The funding is a backdrop for fights with cities and established cab companies over whether or not the ride-sharing services are commercial taxi operations, which should be licensed and vetted, and carry the same types of insurance, that traditional taxi companies are required to have. "The taxi industry [is] trying to protect a monopoly that has been granted them by local officials, so they're trying to slow down competition," Uber CEO Travis Kalanick told CNNMoney. The fight for dominance is also between the ride-share companies themselves, with Lyft accusing Uber employees of making and cancelling thousands of appointments, decreasing the overall ride availability of the service for legitimate passengers. Uber denied the claims, saying in a statement that, "Lyft's claims against Uber are baseless and simply untrue. Furthermore, Lyft's own drivers and employees, including one of Lyft's founders, have canceled 12,900 trips on Uber. But instead of providing the long list of questionable tactics that Lyft has used over the years, we are focusing on building and maintaining the best platform for both consumers and drivers." Uber went on to claim that investors are coming to them looking for a Lyft accusation, which Lyft denies, saying in a statement, "Lyft has more than 100 investors, all of whom are extremely excited that Lyft is approaching IPO-level revenue. Our 'nuclear' strategy is continuing to take market share with 30 percent month-over-month growth, while building the strongest community of drivers and passengers."